Mainly the vibration is classified into two types, if you are looking to improve your knowledge regards vibration safety it’s highly appreciable, which the most successful safety practitioner will do! For Example: Where the operator using portable drilling tool, subjected to vibration and here the vibration passes through their hands where they grips the equipment. Any activity or task where the workers are exposed to vibration during their occupation, and which passes either through their “feet” or “buttocks” or both. The operator of an agricultural tractor, subjected to a whole body vibration while they are travelling in an uneven ground with excessive speed. 1. Do only the drivers affected to whole body vibration? 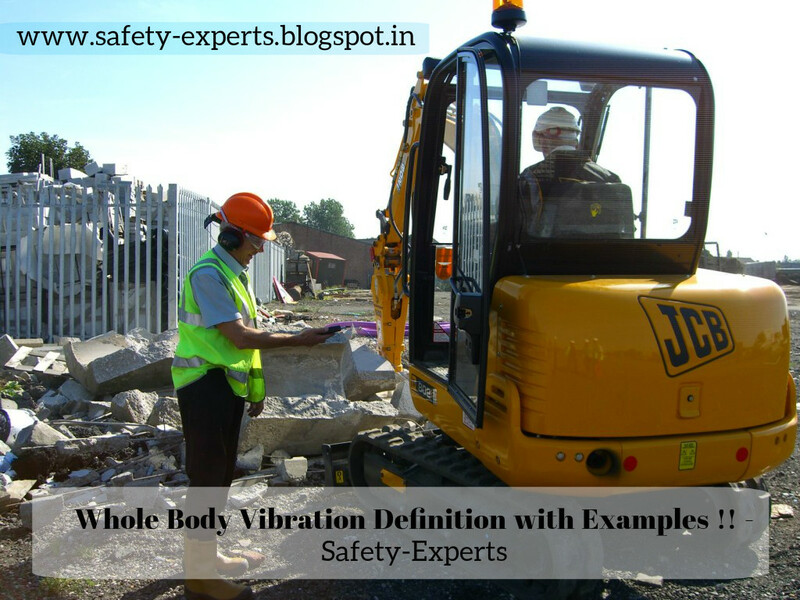 Nope, any operator or worker involved with the equipment’s in a sitting or standing position is subjected to whole body vibration. 2. Do the hand arm vibration exists only in Powered tools ? 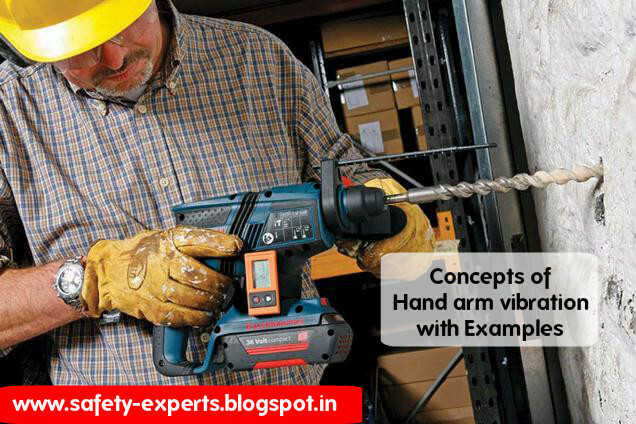 Nope , even the workers using hand tools such as hammer is subjected to an hand arm vibration.